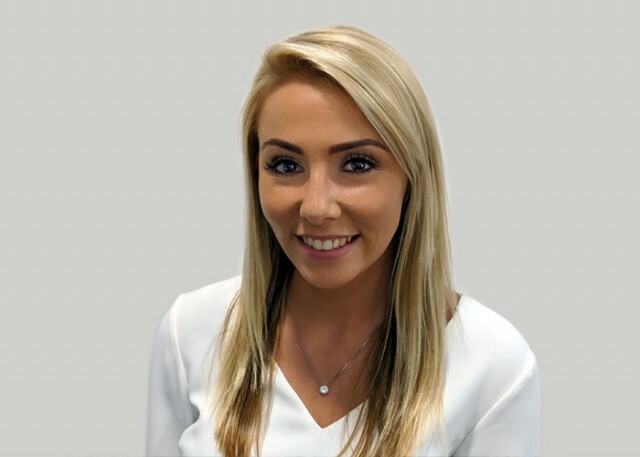 Ellese joined Devereux in September 2018 with over 5 years of accounts experience within the legal sector. She works closely with members, staff and the rest of the accounts team. In her spare time Ellese enjoys running, boxing and studying.